Hello all. Wanted to remind everyone that DeadwoodStove.com is doing a special promotion for ModernSurvivalOnline readers only. 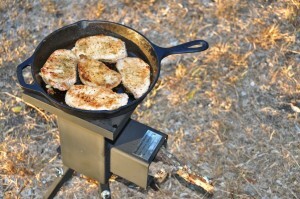 Go to DeadwoodStove.com and order one of their wood burning cook stoves. At Checkout enter “mso” and receive FREE SHIPPING. This special promotion will go on until December 15th. I am going to be doing another post shortly on DeadwoodStoves as they just became a sponsor – but I did not want to wait to spread this news. I have used stoves like this before and love them. The mere fact that they run on a fuel that is virtually limitless makes them very valuable.